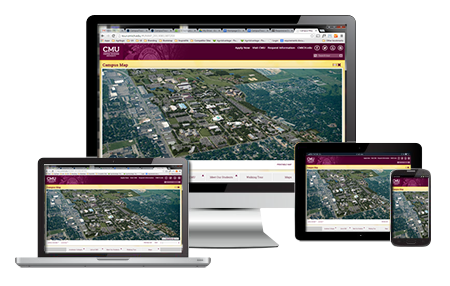 CampusTours builds video tours, photorealistic interactive campus maps, mobile walking tours and custom data-driven multimedia applications for education, non-profit and government clients worldwide. View the best interactive maps of 2016. 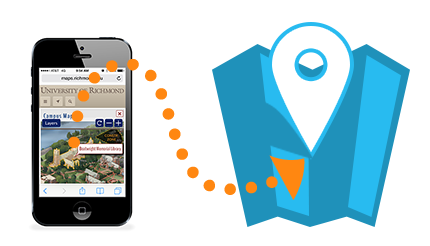 AnyMap turns any type of map artwork into a rich interactive map experience. Custom maps make your organization come to life even for distant visitors. Visitors today are converging on your Web site on a plethora of devices, and they expect your interactive map to “just work” on their computers, laptops, tablets, and smartphones. 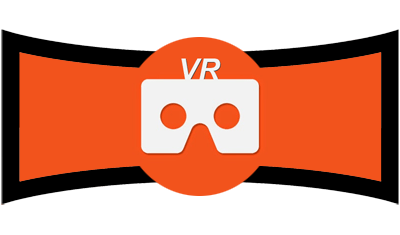 CampusTours virtual reality scenes transport your visitors from your map onto campus and into buildings using inexpensive virtual reality viewers like Google Cardboard.